G&R Landscaping and Maintenance, Inc. Comment: Front and back yard. Comment: Level the yard and replace with sod. Hillside Lawn Care Services are rated 4.55 out of 5 based on 2,727 reviews of 22 pros. 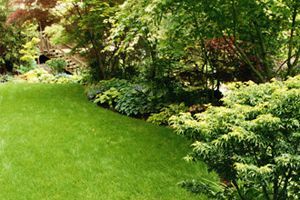 Not Looking for Lawn & Garden Care Contractors in Hillside, IL?